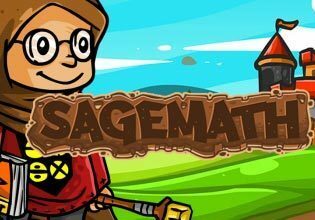 Math goes medieval in this action-packed educational game! Defeat your attackers by adding, subtracting, multiplying, or dividing the number on your shield by the number on your attackers shield so your total matches the number on the skull. Bone up on your math while defending your medieval village!